Robert W. (Bob) Reichard served in or with all four branches of the Services, shoulder to shoulder, during combat operations over a career that stretched three decades. 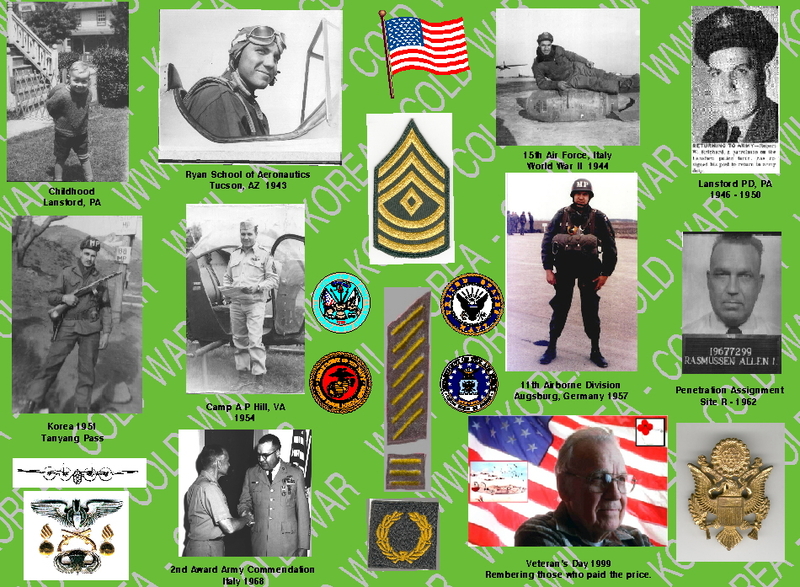 He is an avid writer and has written many stories about his very unusual military career which included serving during World War II, the Korean War, and the Cold War. This book is a collection of those stories.